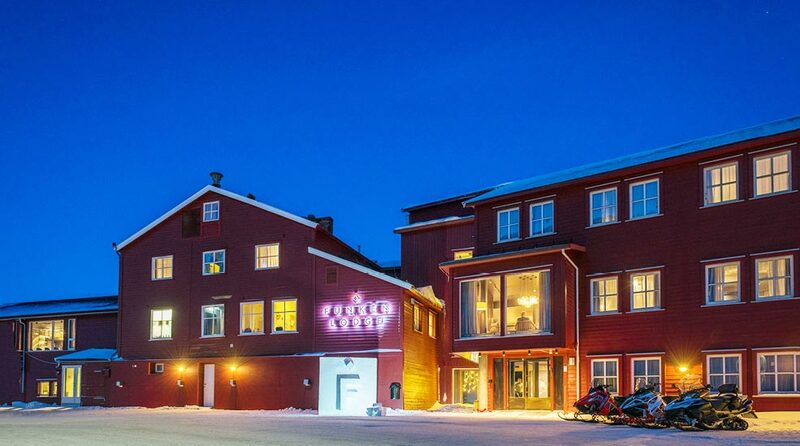 Funken Lodge on Svalbard has reopened, with modern comfort in a historic setting. 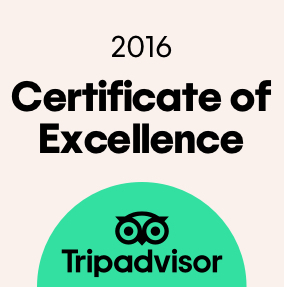 With a fantastic location in the Arctic metropolis of Longyearbyen, 88 rooms and suites, a restaurant and bar we are more than ready to welcome you to your next adventure! Welcome to Funken Bar, the world's northernmost cocktail and champagne bar at Funken Lodge in Svalbard. Enjoy cocktails, wine, non-alcoholic drinks and a fine selection of champagnes in a relaxed and atmospheric setting. Funken Bar was Longyearbyen's first bar to serve mixed drinks, and is today the only authentic cocktail bar in town. Funken Bar offers a wide range of premium drinks, a wine list featuring vintage wines from around the world, and an exclusive selection of champagnes served by Svalbard's finest bartenders. The intimate yet spacious bar area is an oasis of calm. So, what are you waiting for? Have a drink or two in the world's northernmost cocktail bar! Come to Funken Bar when you have some time to spare. Our fireside lounge is right by the bar, an ideal meeting place to exchange stories of Arctic adventures! How about a journey back in time with polar explorers Nansen and Amundsen? Cuddle up in front of the fire and enjoy good food and delicious drinks with a good book! You'll find lots of Arctic literature in our library. Funken Bar serves a range of tasty snacks featuring plenty of local produce and regional dishes. The bar menu is served until 11pm.